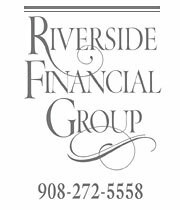 Riverside Financial Group provides attorneys engaged in Broker/Dealer litigation the trading analysis, reports, exhibits and expert testimony needed to win their case. 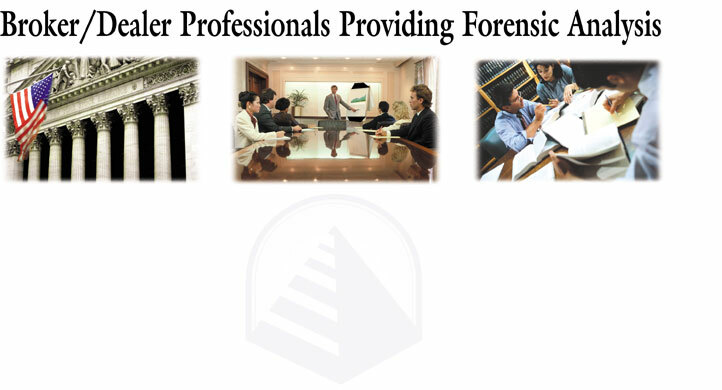 We have over 25 years experience in the Securities Industry. Our analysis and testimony have never been successfully challenged.